Dexter Daily: Happy Birthday, David Zayas! 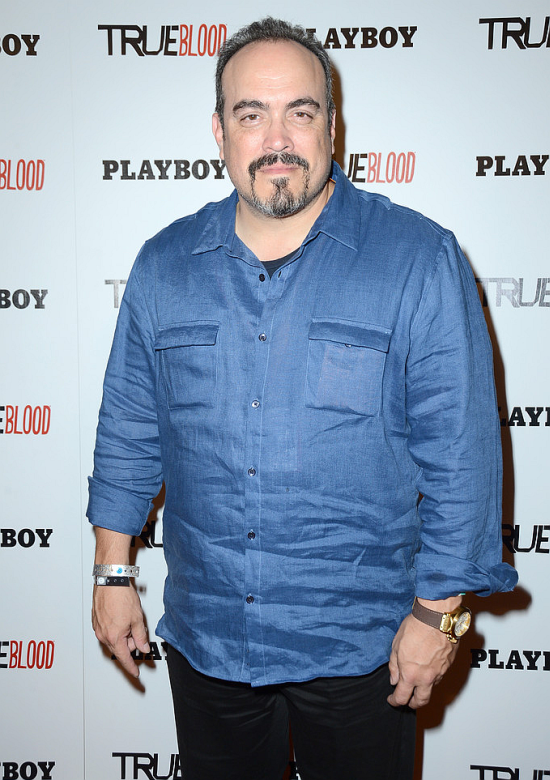 Today, David Zayas turns 50! He was born in Puerto Rico, but raised in the Bronx borough of New York City. On Dexter he plays Angel Batista, since Season 1. Happy B-day David! What the hell, it always said that he was born in 1969 on his IMDb-page.